We love San Sebastian and so do all of our clients. Along with Madrid, it’s usually the place that most exceeds travelers’ expectations in Spain. Wonderfully situated on the north coast, surrounded by rolling hills, the attractive city sits on a stunning circular bay known as La Concha. Google image San Sebastian and you’ll have a good impression of the city’s initial allure. 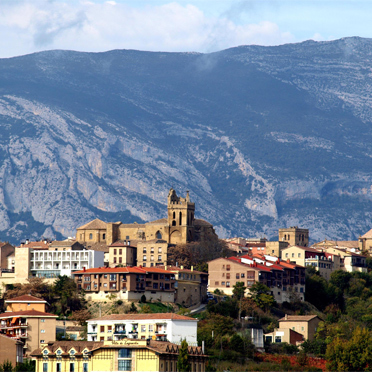 Apart from its aesthetics, the city is famous for having more Michelin stars per capita than any other in the world. We are fortunate to work with some fantastic Basque guides and foodies, who seem to know everyone so don’t be surprised when our guide greets a big named chef as you stroll through local markets or stop for a bite to eat in a pintxos bar. For the active travelers, San Sebastian and surrounds offer a fantastic range of outdoor activities, so it’s not all about food! You’ll be surprised at what we can set up for you! On the coastal road from San Sebastian to Bilbao, you’ll find Getaria where more gastronomic treats await…. In Bilbao itself, the spectacular Guggenheim Museum, designed by the North American Architect Frank O. Gehry is an amazing feat of construction and an extraordinary combination of interconnecting shapes. We highly recommend a private tour with our expert guide. 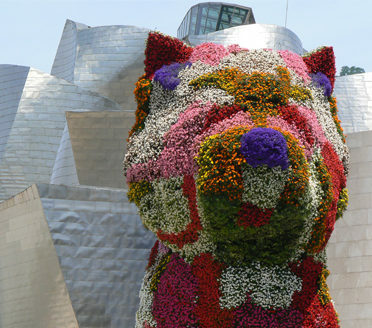 Apart from the spectacular Guggenheim, Bilbao has a great vibe and wonderful lifestyle. For major foodie fans, a dining experience at the nearby 3 star Michelin Restaurant Azurmundi is an unforgettable experience. 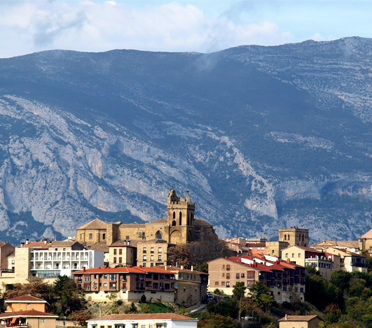 For wine lovers, Spain’s most famous wine region La Rioja is just 2 hours by road south of San Sebastian. Here we like to blow our own trumpet as we have Insider Access at some of the most exciting, beautiful, innovative and traditional wineries in the region. Here you will meet the people shaping the wines of Rioja today. For an overnight stay, the spectacular Marques de Riscal in the village of Elciego is THE hotel of the region but there are several smaller properties in/around Laguardia. 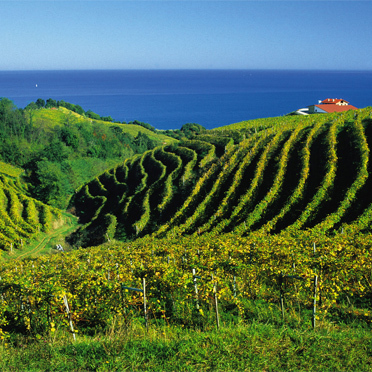 Come and enjoy the Basque Country! 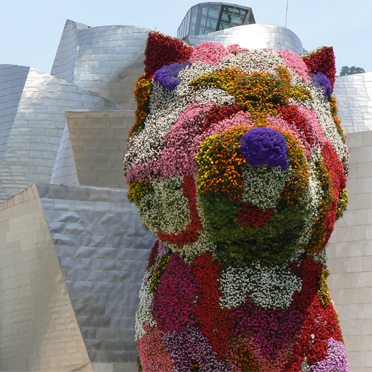 Bilbao…very beautiful city and the museum is incredible. We had a terrific guide at the museum…..made the visit worthwhile. San Sebastián has been wonderful, our tour guide has been wonderful. The pintxos tour and the culinary tour he took me on yesterday was fabulous! The most memorable part of our trip was our visit to Pamplona and participating in the San Fermin Festival. We were able to see the running of the bulls, and that was quite the site. 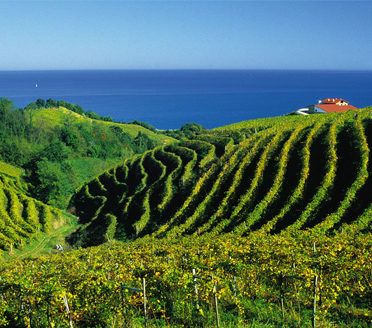 In San Sebastian we took your advice and had a marvelous time tasting the pinxtos coupled with wines. Our guide in Bilbao was a real delight and we had great fun with her exploring the art; we were so impressed to have someone with her expertise and ties to the museum to guide us. Plus she was very helpful with her stories about football in Bilbao. Upon arrival in San Sebastian we fell in love with the view of the Playa de la Concha from our hotel room.